Cookies for a Cause is back in 2018! 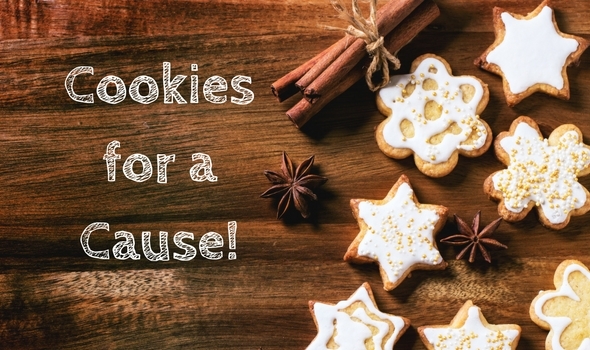 On December 2, a slew of volunteer bakers will descend on Champion Brewery in Charlottesville, loaded with dozens and dozens of scrumptious homemade holiday cookies for sale for our second Cookies for a Cause fundraiser. Want in? Ha-ha — we knew you would! Come to Champion, purchase a bakery box and fill it up – creating your own assortment. We’ll have a gift-wrapping table with volunteers to get your purchases ready for gift-giving. Buy one box to share at work, another to snack on at home, one for the sitter, one for the piano teacher…. you get the idea. And… *ahem*… you can enjoy a frosty beverage while you shop! Boxes are just $10 each – what a bargain! What does your purchase support? 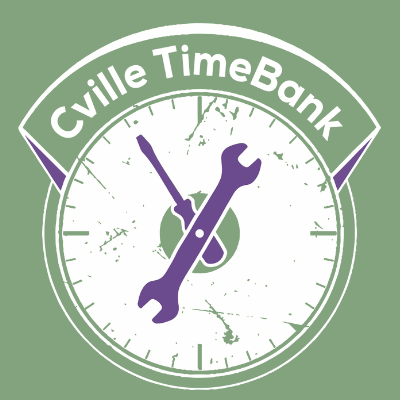 Funds raised through this event will support the Cville TimeBank’s Repair Cafe program. Previous Previous post: New Year – New Orientation Venues!